EXCLUSIVE: Are Twenty One Pilots & Jon Bellion Working On A Secret Collab? Jon revealed all about touring with Tyler and Josh, his love for the Skeleton Clique and those duet rumours in our new interview. 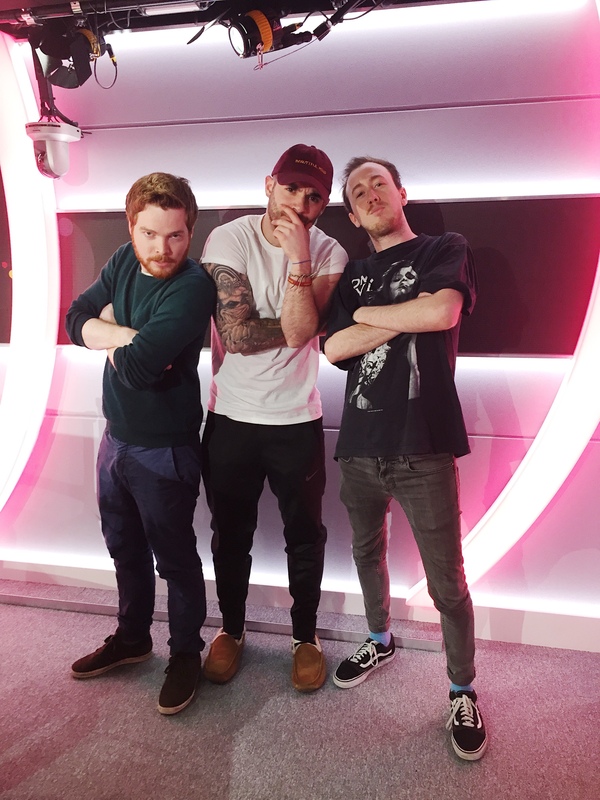 Jon Bellion revealed all to PopBuzz about the rumours surrounding a possible duet with recent touring partners Twenty One Pilots. Jon was the support act on the most recent North American leg of the Emotional Roadshow and word quickly spread online that he had been spotted in the studio with Tyler and Josh. "I can't say anything...It's safe to say that we would work on something. We both have major respect for each other and our crafts and what we do so at some point I'm sure something will happen." Jon also talked about his experience touring with Tyler and Josh as well as his new album and love of Pixar in our full interview with him on this week's PopBuzz Podcast.